Sonny Angel Workshop will be held at A.D.NEEL Venus Fort store! You can be the artist and make your unique Sonny Angel Artist Collection figure. 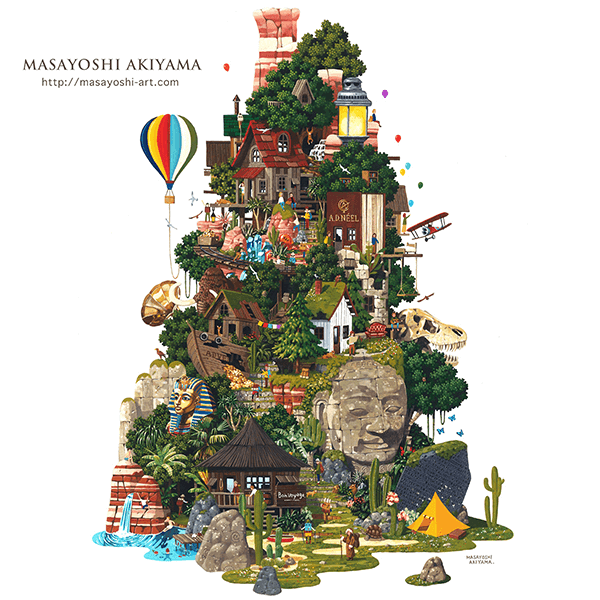 ♪Illustrator Msayoshi Aliyama will lecture and demonstrate. Special gifts will be available at the event so don’t miss this chance! He may bring you happiness. Sonny Angel is a little angel boy who likes wearing all sorts of headgear. He is always by your side to make you smile. Sonny Angel will provides healing moments in your everyday life. He is a welcome sight at the entrance to your home, next to your bed, on your desk and so many other places. This year is Sonny Angel’s 15th anniversary. Sonny Angel, born in Japan, is loved in over 33 countries around the world and has delivered healing to many people. In an effort to share more happiness and the spirit of Sonny Angel, all Sonny Angel lovers are invited to join us for this event! Artist Collection figures are 1.6 times the size of mini figures. We have created undecorated Rabbit, Elephant, Dog, Monkey, Artist Collection figures for this event! ※Figures will be randomly distributed – one per guest. We invite you to decorate your own Artist Collection Sonny Angel. These figures are 1.6 times larger than Sonny Angel mini figures. very guest can be a Sonny Angel artist and decorate a unique Artist Collection angel – a true collector’s item! *Since the number of participants per workshop is limited, we recommend that you make reservations in advance. *Reservations will be on a first come, first served basis. 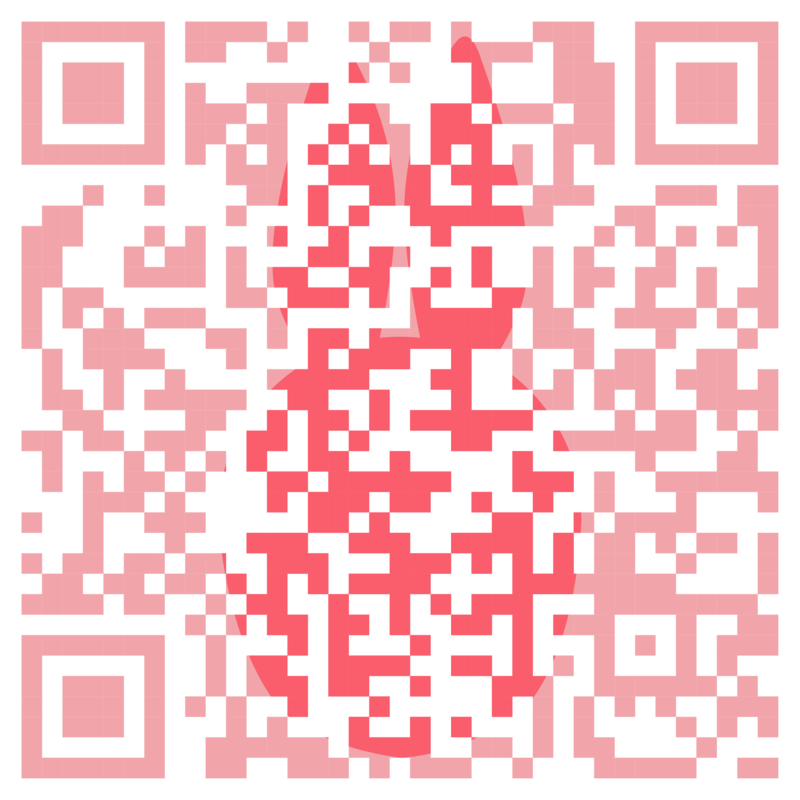 After we receive your reservation form, we will send you a confirmation email. Born in Chiba,Japan in 1982. Graduated from Central Art school Illustration Department in 2003. Graduated from Pallet Club In 2006. Awarded the 31st Contemporary Children’s Drawing Exhibition JAL. He draws a portraits and landscape, illustration of the city. Workshop is limited to one Artist Collection per person per reservation. If space allows, guests may be able to reserve more than one workshop. Guests will take home the item you create at the workshop. We cannot accept any delivery requests. Only figures decorated at the workshop may be taken from the premises. Blank or undecorated angels may not be taken from the event. Please keep in mind that your clothing may get soiled during the workshop. We do not accept responsibility for damage to your clothes. Sonny Angel online store points will not be granted for purchases made at this event. Please inspect your purchase immediately after buying. We cannot accept responsibility for defects or damages other than initial production defects. Please contact us in advance if you want to change or cancel your reservation. Please be on time for your reservation. If you are more than 15 minutes late for your booking time, your reservation will be automatically canceled. Please refrain from bringing any personal items to the workshop such as brushes and pens. Workshop reservations must be made before April 10 6:00pm. ※Only one person can book at a time. If you wish to participate in the workshop with friends, please make individual reservations for each participant. Please understand that there is a limit to the number of participants per workshop. Reservations will be on a first come, first served basis. After we receive your reservation form, we will send you a confirmation email. In of the event you need to change or cancel your reservation, please contact us by April 12 3:00pm with your reservation info. 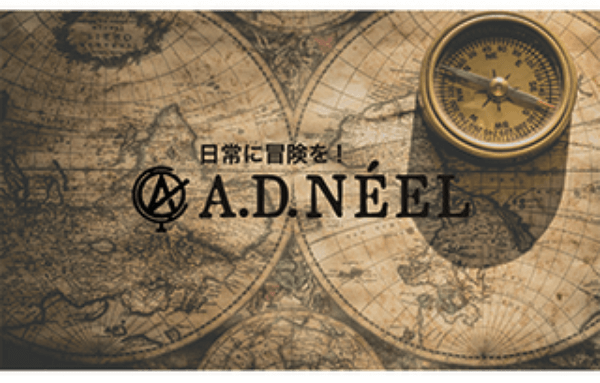 Thank you for applying for Sonny Angel×A.D.NEEL Workshop. Please enter the form below.